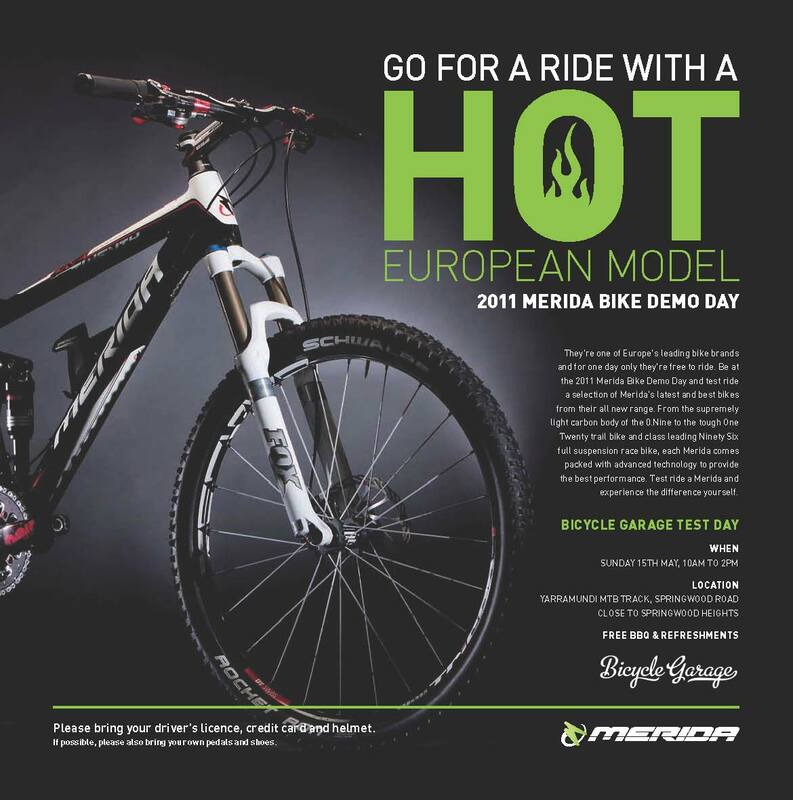 Keen to test a light carbon Merida 0.9 hardtail, or a bouncy 120 rig with five inches of travel back and rear? 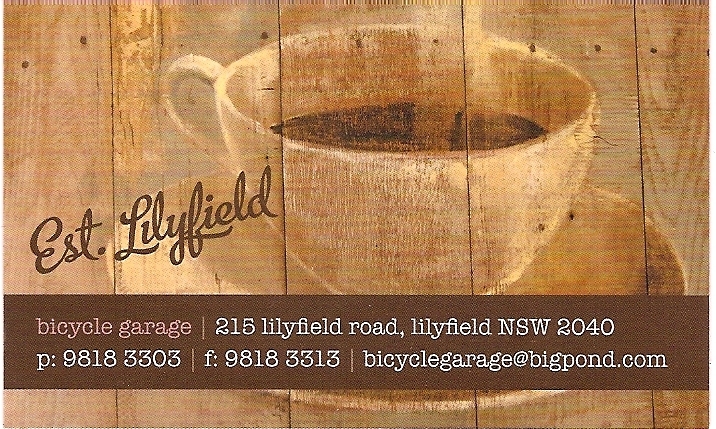 The Bicycle Garage bike shop and Merida Bikes are hosting a demo day out at Yaramundi, near Springwood, in two weekend’s time. If you’ve never ridden a mountain bike before, but have been curious to know how it feels to corner on the dirt, or roll over the bumpy stuff with a plush front end, consider coming along. Likewise if you love your current bike but are curious to see how some well-known trails feel under a different set-up. Alongside a great range of bikes and cool people to chat about them with, there will also be other goodness on offer. This includes free Merida cycling jerseys for the fifty riders to go for a spin and a BBQ to keep your energy supply up (it is a long ride up the hill to the chippo afterall). For more info, click on the image below, or give the shop a call and let you them know you’re keen to come along so they can have an idea of numbers.